Haldor Topsoe has cemented its presence in Indonesia by officially opening an office in Jakarta, Indonesia. The new office will support Indonesian refining customers with state-of-the-art technology and catalysts to meet Indonesia’s new fuel specifications. “We have been supporting Indonesian customers for more than four decades. We will now be able to provide them with even faster services tailored to their specific needs,” says Jack H. Carstensen, managing director of Topsoe’s office in Kuala Lumpur, Malaysia. Indonesia is an important and fast-growing market with numerous needs and opportunities that the new office will help to fulfill. “It is a crucial milestone in our further expansion in the region, a natural step with regards to the promising development of the Indonesian economy,” says Morten Schaldemose, executive vice president, Refinery Business Unit, who was also present at the inauguration. There is an expected growth in ammonia to accommodate the need in the fertilizer industry, in methanol production as feedstock for the downstream petrochemical industry, and in DME as the alternative to LPG for household use. 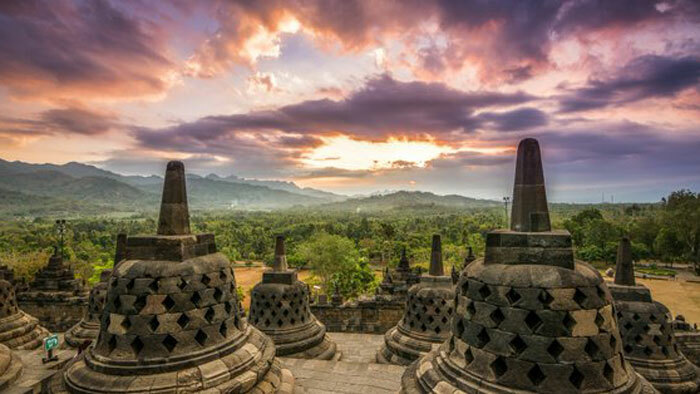 With the upcoming transition of Indonesian fuel legislation into Euro V, by opening the Indonesian office, Haldor Topsoe will be able to offer Indonesian refiners Topsoe technology and catalysts to help them meet current and future fuel specifications with an optimal cost-benefit ratio. “We are well prepared to complement the current and future strive of Indonesian companies to enhance their production – and to grow locally and regionally,” says Michael Gruss, chief representative of the new office in Jakarta. Jakarta is Haldor Topsoe’s second representative office in Southeast Asia. Based in Denmark, Haldor Topsoe is a global leader in catalysis and process technology, driving optimal performance within chemical processing, hydroprocessing and emissions management.